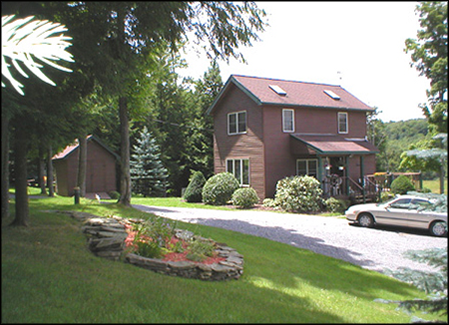 Established in 1987 and located in the picturesque hills of western New York. South Side Farm will truly impress you with it’s beauty, cleanliness and attention to detail. I hope you enjoy your visit! Featured in a National Magazine and under new ownership since 2013, we take pride in the unparalleled high standards we uphold when breeding our dogs. 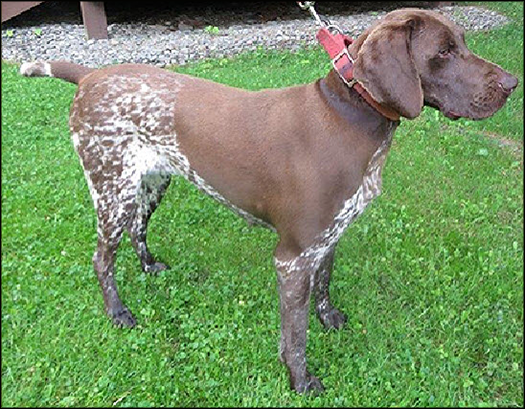 If you live in New York or the greater Northeast and are discouraged looking for that special puppy, let South Side Farm take you to the next level. 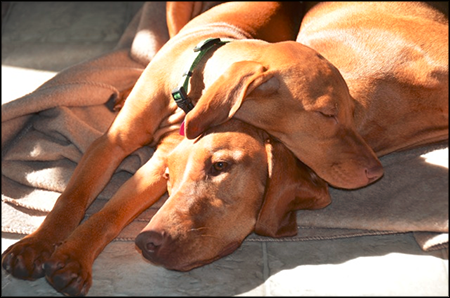 Vizsla puppies and German Shorthair Pointer puppies from South Side Farm are in happy homes located in CT, MA, NY, PA, NJ, VT, ME and beyond. If there are extenuating circumstances, and are unable to travel to pick up your puppy, personalized ground transportation can be arranged. I welcome everyone to visit us and when you do, you’ll know South Side Farm is in a class all by itself. Please call 518-280-9993 or reach us via our contact page. We can also help you arrange ground transportation to ensure the well being and safety of your puppy, if you live in NY, MA, NJ, VT, CT, PA or...ME. 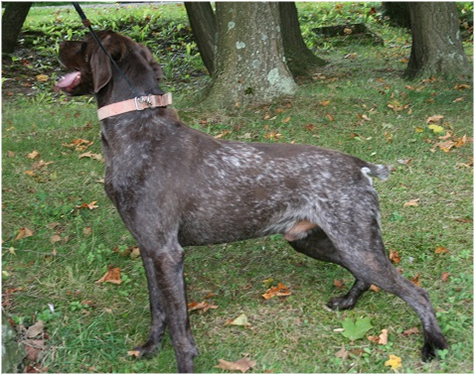 GSP and Vizsla litters arriving in a few weeks! 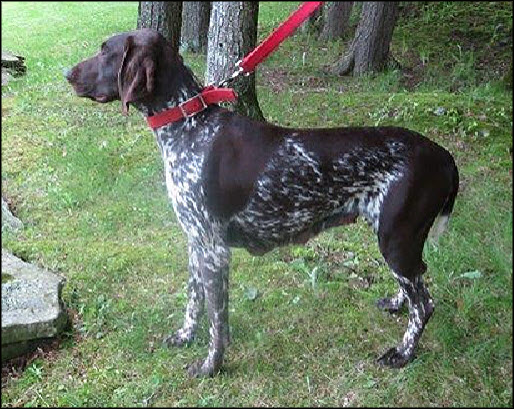 We look for the best combination when choosing and breeding our dogs. 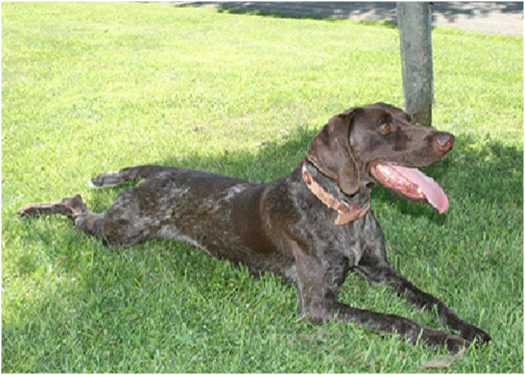 Whether it's Vizlsa or German Shorthair Pointer, our goal is healthy, robust, show/pet quality dogs that possess all the elements....champion bloodlines, skill, intelligence, temperament, great personality, conformation....that will maintain and preserve the integrity of the breed. A dog will take you on an enriching journey and demand a lifetime commitment. We are dedicated to making the experience a joyous and happy one.